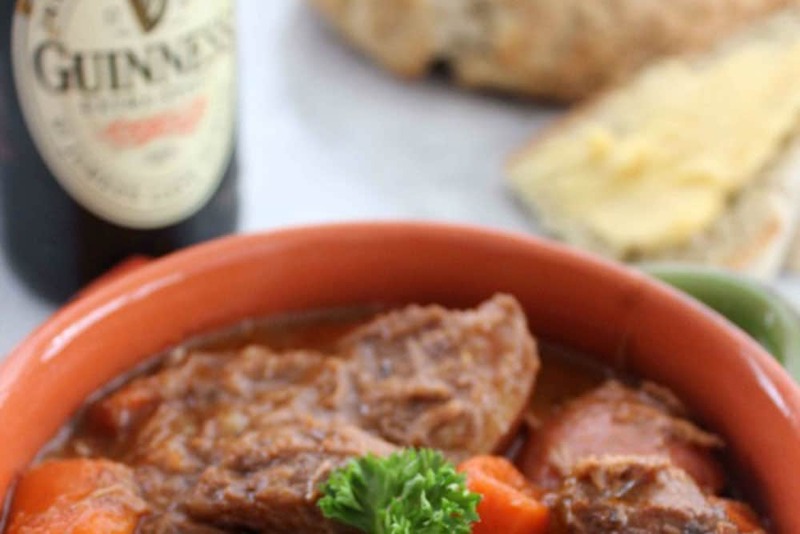 Want to get into the St Patrick Day spirit with some delicious and traditional Irish meals? Cooking traditional Irish food is such a fun and simple way to celebrate St Patrick’s Day this March 17th. We have you covered to your St Patrick’s Day menu. 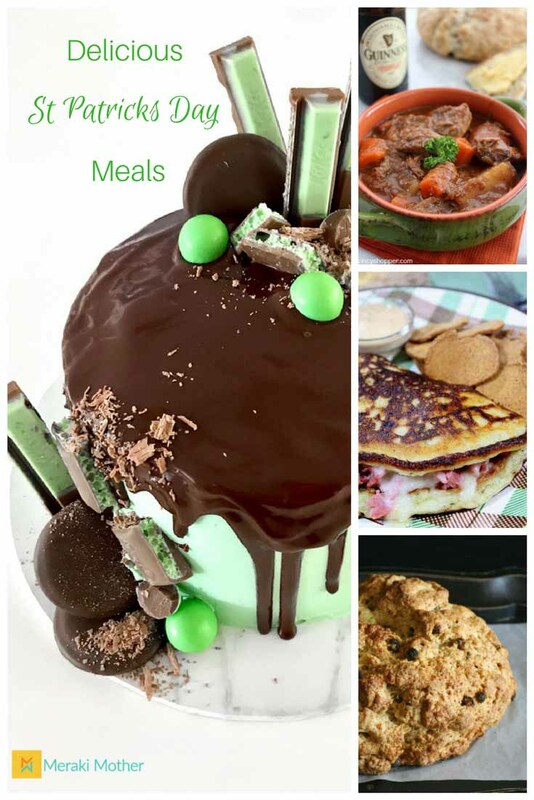 Discover tasty meals below that will have all the leprechauns from big to small in the house asking for seconds. 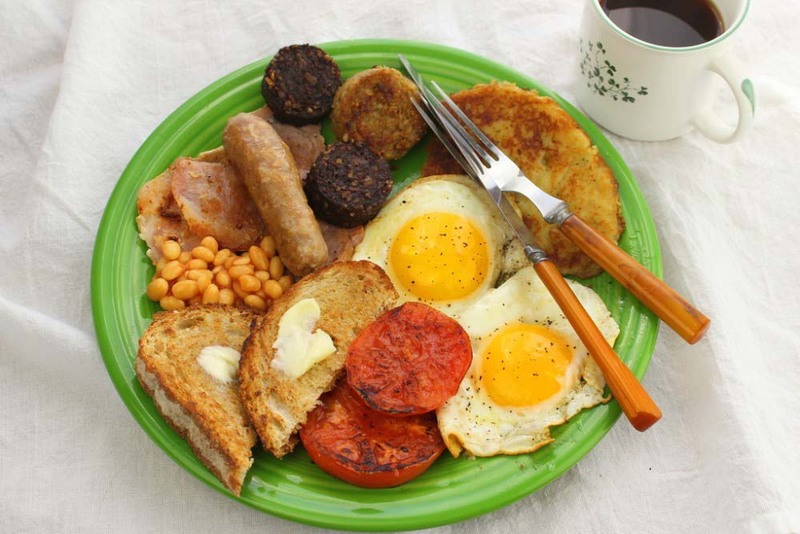 This Irish version of a full cooked breakfast adds delicious Irish bangers, white pudding and black pudding. A great way to start St Patrick’s day and give you enough energy to celebrate all day long. Cook your own amazing start to the day over at A Palatable Pastime with their traditional Irish breakfast. One of the cutest St Patrick’s day recipes. 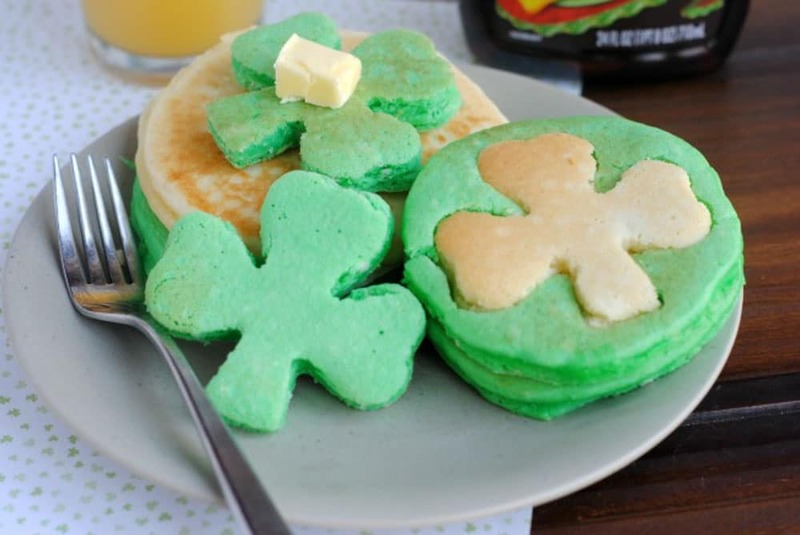 These creative and easy pancakes are a great way to celebrate St Patrick’s day with kids. With their Irish shamrock and green, these St Patrick’s day snacks are the perfect way to get into the celebrations. Kat Balogger shows how to create these cute Irish themed pancakes. Discover more fun St Patricks Craft ideas to do with children here. This traditional Irish side dish is mashed potatoes with greens and lots of delicious butter. A great dish on your St Patrick’s day food list. 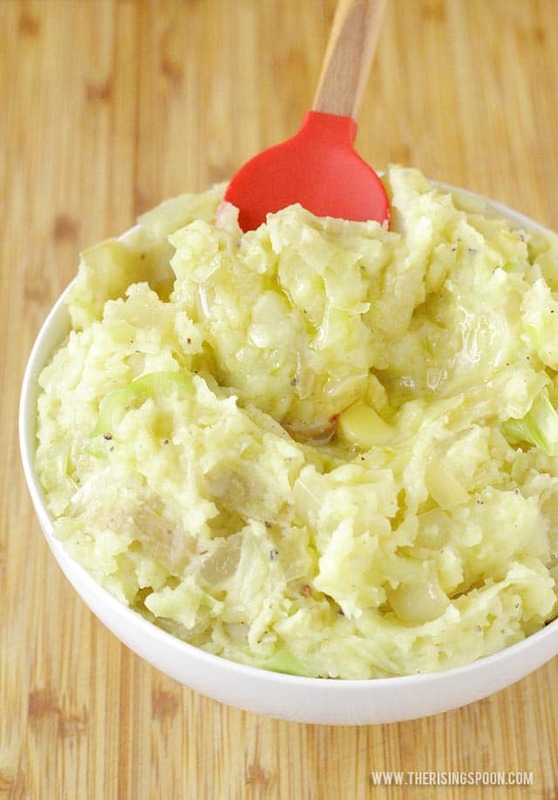 Take a look at this Irish Mashed Potato recipe from The Rising Spoon. This hearty side is perfect to accompany a hearty Irish Stew or soup. To make it even more perfect this is a gluten-free bread and it is super easy to make. Another option is to use it toasted with some lovely toppings as appetizers for St Patrick’s day party. 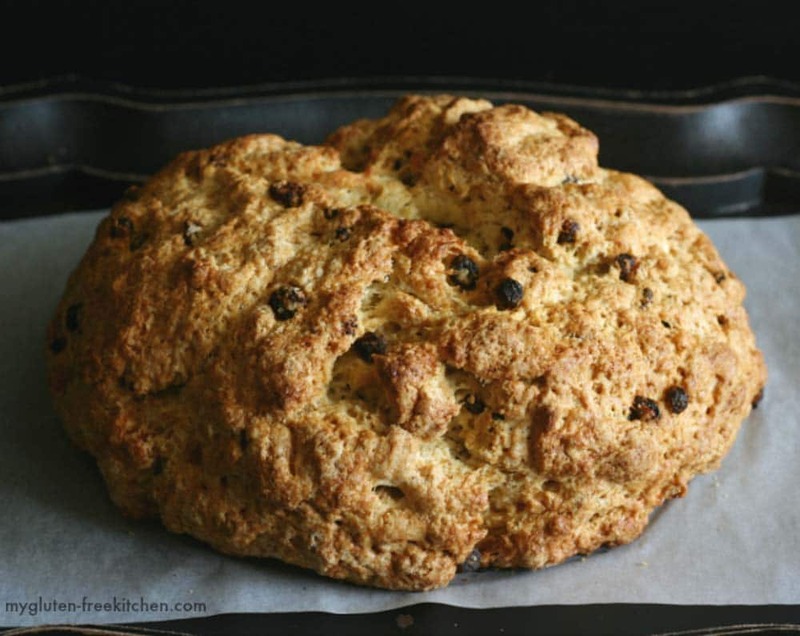 Head to My Gluten-Free Kitchen for this traditional Irish Soda Bread Recipe. An Irish boxty is a filling and tasty Irish meal made of potato pancake. 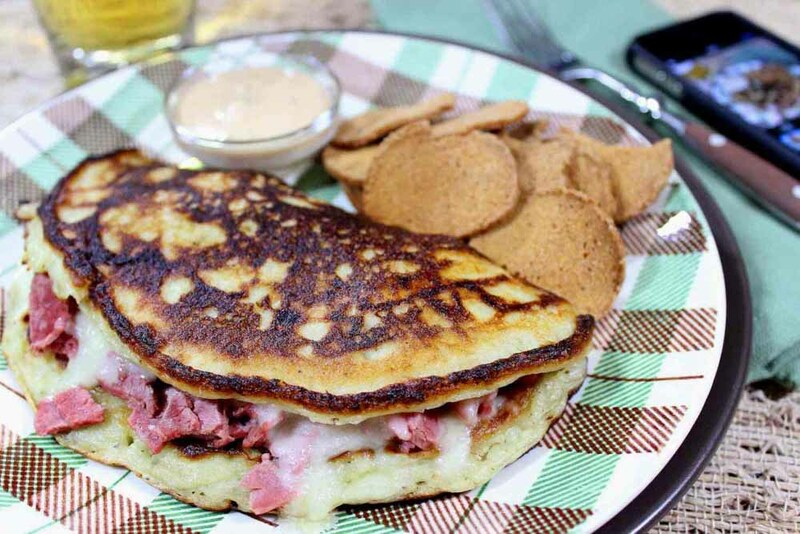 This recipe has the Irish boxty stuffed with mouth-watering corned beef and melted Swiss Cheese. Kudos Kitchen By Renee shows how to make this hearty Irish meal of stuffed Irish Corned Beef Boxty here. 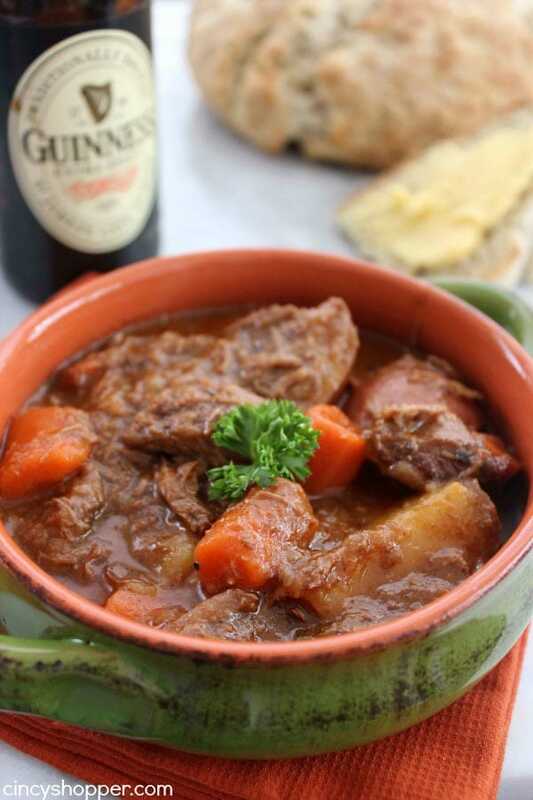 You cant get more Irish than beef stew and Guinness, and this tasty recipe uses both to create a filling Irish Stew that is perfect for St Patty’s Day. Cincy Shopper shares this delicious Guinness Beef Stew recipe. This bright and fun dessert is a brilliant way to involve the kids on St Patrick’s day. It’s also easy enough to get the kids in the kitchen with you. These are fun and easy St Patrick’s day desserts. 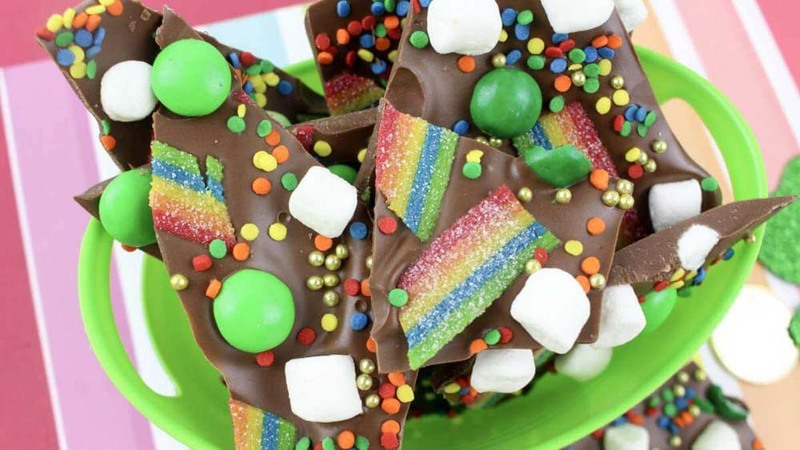 To make this fun St Patrick’s Day chocolate bark head over to The Inspiration Edit. For a real show-stopping dessert this St Patricks day, why not try our chocolate mint St Patrick’s Day dessert? It’s easy to create and will make a real impact on your St Patrick’s Day Celebrations. 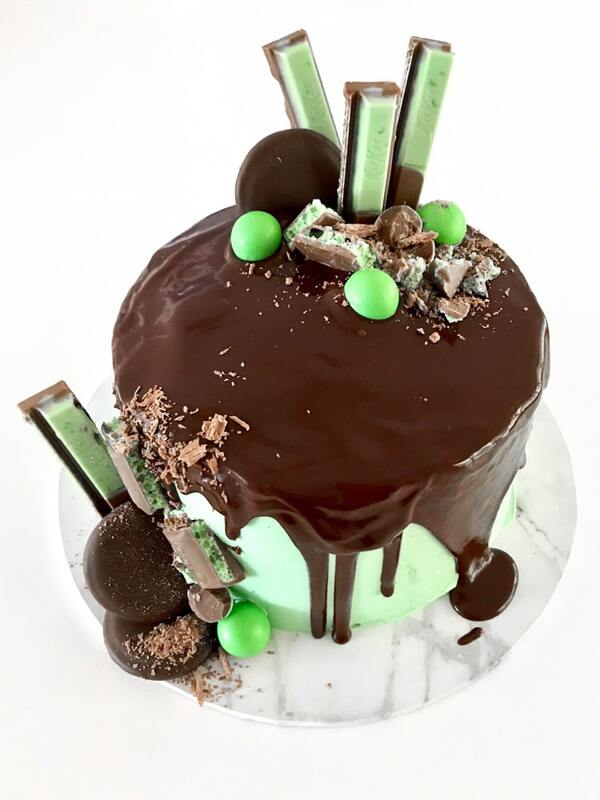 Click to find out how to make this St Patrick’s Day cake with Wow factor.